Many a bride on her wedding day adorns her leg with a fancy garter but over a hundred years ago this was an essential piece of kit for any woman to prevent stocking wrinkle, or worse. That was until Orkney men Andrew Thomson and James Drever came up with a practical idea to keep up their breeks. Originally designed for their dungarees a peedie suspender clip was patented by them in 1896 after they had emigrated to the US. Its potential was soon realised as the solution to every woman’s stocking issue. In later years Andrew Thomson returned to the island of his birth, Hoy. Hoy, is the most dramatically spectacular of the inhabited islands of Orkney. Its most famous sea stack the Old Man of Hoy, layers of sandstone perched upon a granite base, stands sentinel to the approach from the South into the shelter of Stromness harbour. The scars are still visible where a television crew manoeuvred its equipment across the landscape to the Old Man. It made television history in 1967 when Sir Chris Bonnington successfully climbed the stack. Less famous but very near to the Old Man is St John’s Head , 1,128 feet (335m) of it and the highest vertical sea cliff in the UK. Hoy also boasts the last remnants of Orkney’s native woodland at Berriedale tucked away and sheltered it now provides us with seeds of downy birch, rowan, aspen and willow in our endeavours to grow trees. As an important island for wildlife much of the island is an RSPB Nature Reserve. The reintroduction of sea eagles is an important addition to the puffins, bonxies and the myriad of other birds to be found. With wildlife in abundance, the species in decline is that of the Human. Once a well populated island it now numbers just over 400 residents but is popular for second home owners. The earliest inhabitants have left us the conundrum of the Dwarfie Stane. Myths and tales of folklore swirl around the rock cut tomb but no one knows its actual purpose. It was inhabited at one time and inside it has the most amazing sound qualities. For such a peaceable place Hoy bears the marks of many conflicts. The Martello Tower at Hackness constructed from 1812 onwards during the long years of war with France was built to protect us not from the French but from the marauding US navy commanded by Scot John Paul Jones. Both World Wars saw extensive buildings put up on the island due to its strategic location in Scapa Flow. It was a major refuelling station for the ships of the Royal Navy and the underground storage tunnels from the second conflict ,dug out by Norwegian engineers, are still in pristine condition. At Lyness in the south of the island the council run museum has a superb collection of artefacts from both wars and is benefitting from a major refurbishment. The museum,housed in the Engine Room of the Refuelling Pumping Station is a remarkable building in itself. A short walk will take you to the Lyness Naval Cemetery run by the war graves commission where all nationalities and religions are buried including 14 German sailors shot in 1919. Many of the graves are of the unidentified and those of the First World War retain the class divide of the time. Not far from Lyness is Longhope which conjours up to many of us the bravery of those who risk all to save others when in 1969 in appalling conditions the 8 man crew of the lifeboat and its crew was lost in tremendous seas. Hoy arouses a conflict of emotions from the scars of war and television broadcasts through the practical inventiveness and courage of its inhabitants to the awe inspiring majesty of its landscape. Blimey – I didn’t know that, about suspenders! They had no idea what they were starting…….. 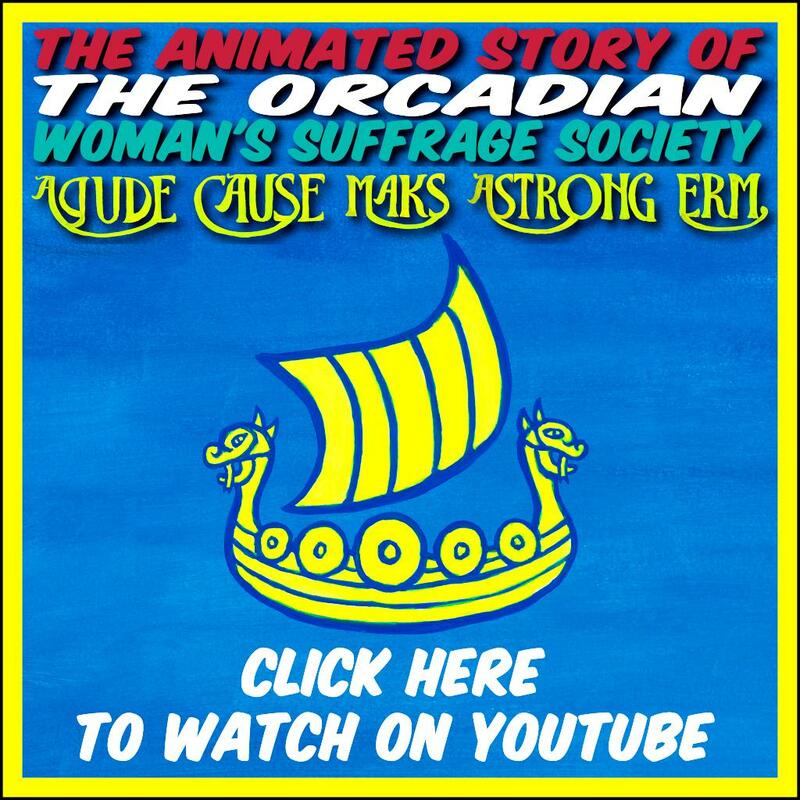 Enter your email address to follow The Orkney News and receive notifications of new posts by email. We invite submissions on any topic relevant to the people of Orkney. If you have news, views, writing, music, or artwork that you think people need to know about, get in touch using the contact form on this site, or Facebook or Twitter. 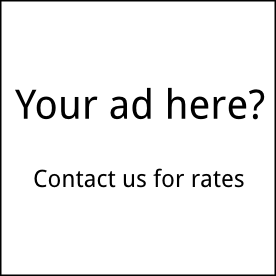 If you would like to advertise on this site please contact us for rates. © The Orkney News and contributors 2017.